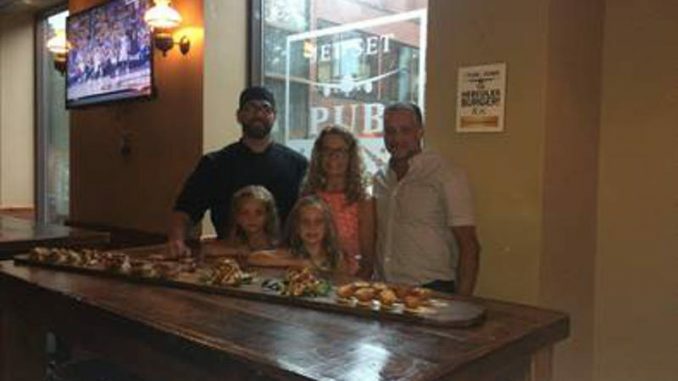 CORNWALL – Local business owners Karen and Ray Brunet have been selected as the co-chairmen for the fifth annual United Way Wine & Gourmet Tastings Event. The announcement by the United Way of SD&G was made Tuesday during the agency’s Summer Patio Party. Angie Baker with the organizing committee said they were grateful the couple agreed to step into the role for the next three years. The Brunets are happy to be on board. Ray Brunet is one half of Ray-Jans Construction while Karen Brunet is managing director of iKare.Med Inc. – an environmentally-friendly maker of incontinence devices. Karen has been a director of the wine and gourmet tastings event since 2013. 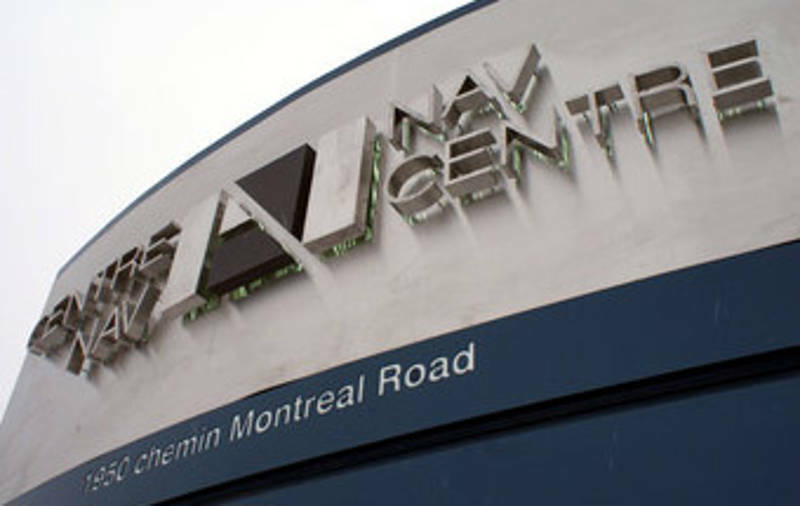 The event will be held at Nav Center on Saturday, Nov. 25, 2017. This year’s theme is True North Strong and Free – recognizing Canada 150. Tickets will be on sale starting Sept. 15 at the United Way of SD&G.